Create a meeting space, add a side table, or use an inline table and connect to Fringe lounge furniture. Fringe’s versatility makes it a smart choice. 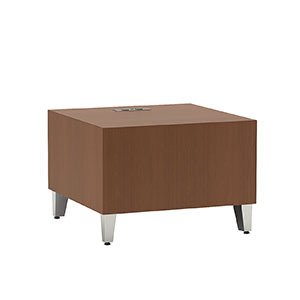 Available in laminate or wood, with metal legs and bases, Fringe fits in just about any space.